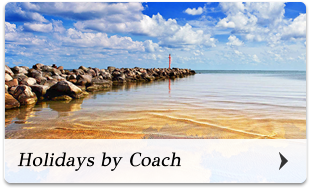 Brethertons Gold Line Holidays are a small experienced company offering tours and coach holidays in the UK, Europe and Scandinavia. 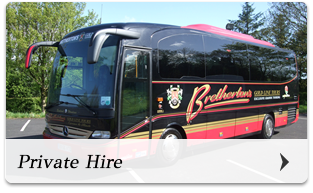 We also operate conference and corporate travel within the Ribble Valley and are happy to organize hotels or special visits. 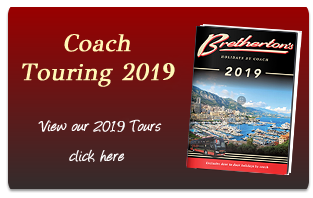 Members of Coach Tourism Council and Confederation of Passenger Transport UK, Brethertons Gold Line Holidays have over forty years coaching experience, gaining a high reputation for our coach travel & tours and are second to none with the personal service we offer. 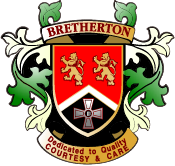 Brethertons Gold Line are dedicated in offering a high quality service operated with courtesy and care. 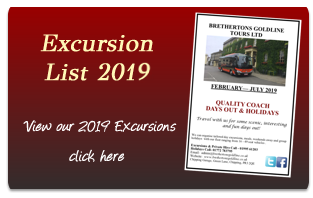 Call Brethertons Gold Line now on 01772 783795 to book your holiday – whether it’s one of our day tours in the Lake District or coach holidays in Europe you’re interested in. 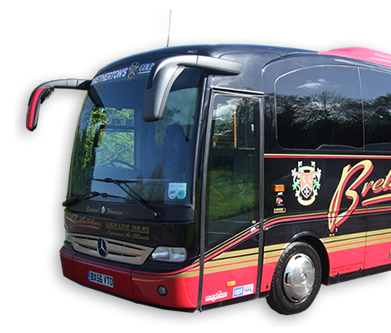 We will be happy to discuss your coach hire requirements on 01995 61203 and give you a quote. 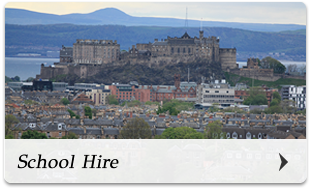 Use the Private hire link for further information. Find out where it all began and learn about this history of our Family run business. 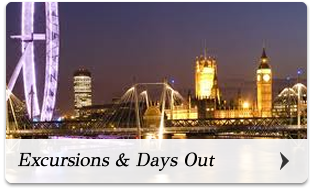 Let us arrange your perfect tour or day out. We can organise a fascinating tour of this area of oustanding natural beauty tailored to your own personal requirements.